In 1974 a notorious cold warrior, Albert Wohlstetter, absurdly accused the CIA of underestimating the Soviet threat. As the CIA had every incentive for reasons of budget and power to overestimate the Soviet threat, and today the “Russian threat,” Wohlstetter’s accusation made no sense on its face. However, he succeeded in stirring up enough concern that CIA director George H.W. Bush, later Vice President and President, agreed to a Team B to investigate the CIA’s assessment, headed by the Russophobic Harvard professor Richard Pipes. Team B concluded that the Soviets thought they could win a nuclear war and were building the forces with which to attack the US. Today Cohen is stressed that it is the United States that thinks it can win a nuclear war. Washington speaks openly of using “low yield” nuclear weapons, and intentionally forecloses any peace negotiations with Russia with a propaganda campaign against Russia of demonization, vilification, and transparent lies, while installing missile bases on Russia’s borders and while talking of incorporating former parts of Russia into NATO. 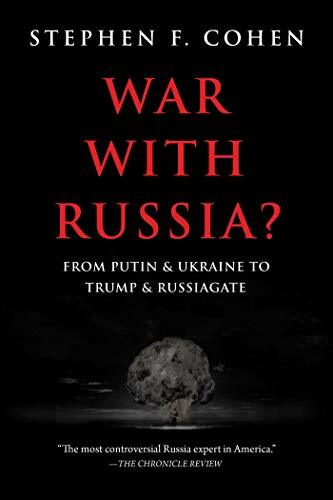 In his just published book, War With Russia?, which I highly recommend, Cohen makes a convincing case that Washington is asking for war. 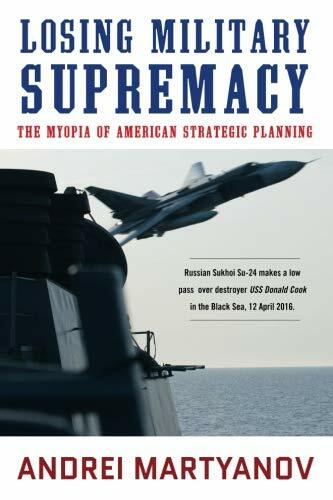 The New Cold War is the result of the military/security complex’s resurrection of the enemy. In a democracy with independent media and scholars, this would not have been possible. But the Clinton regime permitted in violation of anti-trust laws 90% of the US media to be concentrated in the hands of six mega-corporations, thus destroying independence already undermined by the CIA’s successful use of the CIA’s media assets to control explanations. Many books have been written about the CIA’s use of the media, including Udo Ulfkotte’s “Bought Journalism,” the English edition of which was quickly withdrawn and burned.